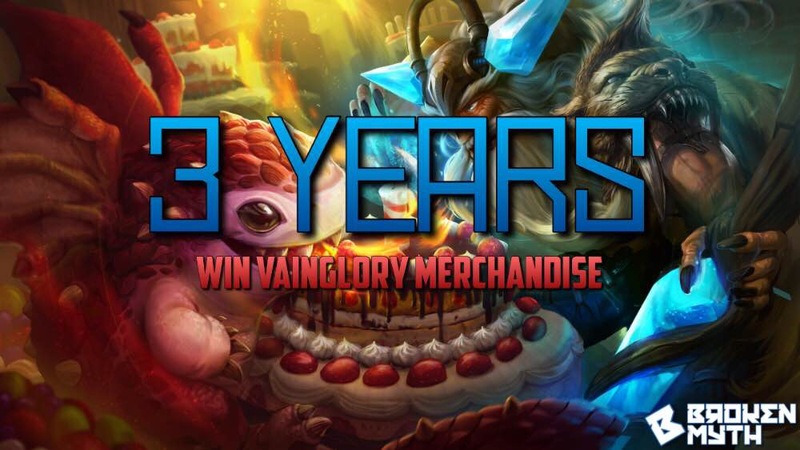 The release of Vainglory 5V5 marks the largest milestone in Super Evil Megacorp’s roadmap. 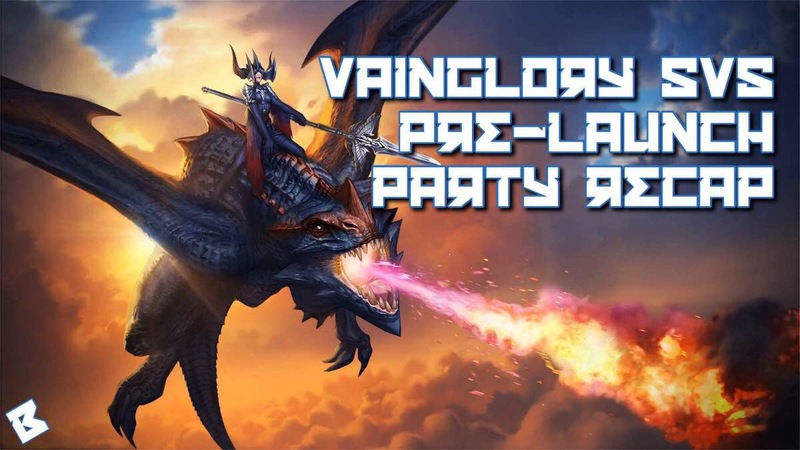 To celebrate this feat, a Vainglory 5V5 pre-launch party was held at the Folsom Street Foundry in San Francisco. With Update 3.0 releasing on February 13th, SEMC highlighted their journey thus far and set afoot future mobile gaming landmarks. If you missed the stream, Broken Myth has you covered with a full recap of the announcements and news that took place — including new skins, company partnerships, future updates, and more. A behind the scenes video showcased the making of Vainglory 5V5 and Super Evil Megacorp’s core values. To SEMC, 5V5 was the final puzzle piece to connect Vainglory as a whole. CEO Kristian “EdTheShred” Segerstrale took the stage to talk about the journey of SEMC. Over 100,000 concurrent viewers for the 2017 World Championship! About a dozen employees were working on Vainglory in a makeshift office at the time of the iPhone 6 keynote presentation. 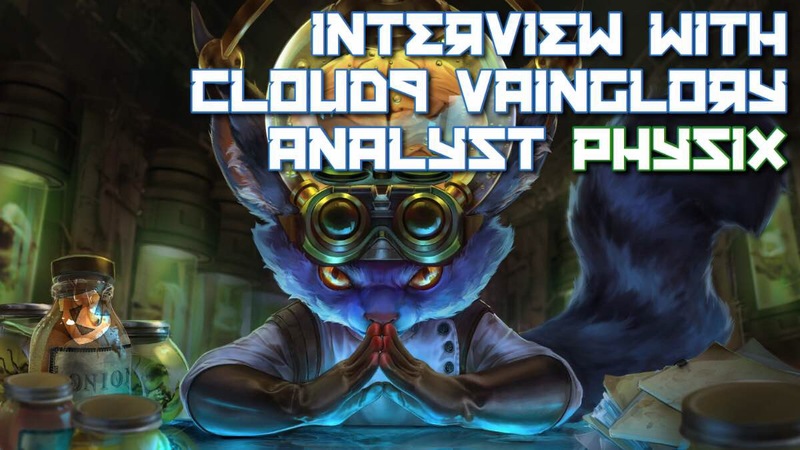 5V5 has been in development since the start of 3V3 through optimizing the engine. Gameplay testing began one year ago. SEMC is partnering with Razer to further develop both company’s products, from improving hardware to revolutionizing mobile marketing. Video showcased Vainglory 5V5 on the new Razer phone. 120hz display refresh rate. Now that’s buttery smooth™. A Vainglory 5V5 tournament will be hosted at the Razer store in San Francisco this Saturday. Win huge prizes! Vainglory 5V5 will feature an all new soundtrack by Joris de Man, who also composed the soundtrack for Horizon: Zero Dawn. 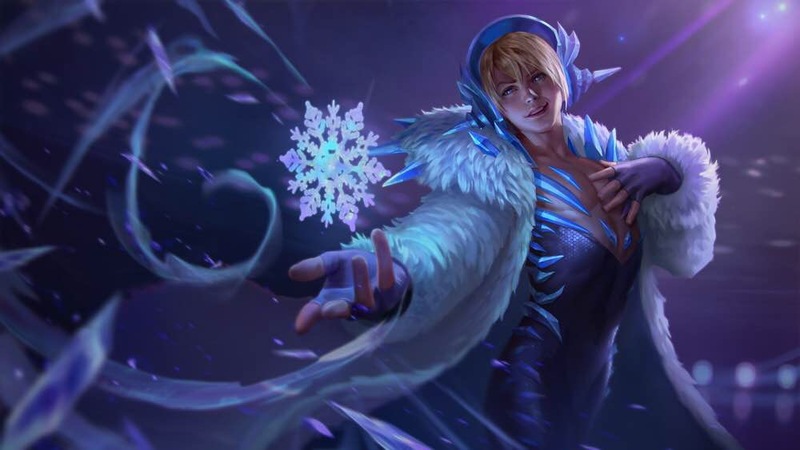 Update 3.0 introduces three brand new skins to commemorate the Chinese New Year and (maybe) Winter Olympics. Update 3.1 will introduce 5V5 Ranked & Draft Pick. The current draft system will be “thrown away” for 5V5. Bans will start out at two, and communication will be totally redone. In 3.1, Ranked 5V5 will follow the same system as 3V3. Afterward, expect a major overhaul. The official Gold Toad model is ready to leap onto Sovereign’s Rise! 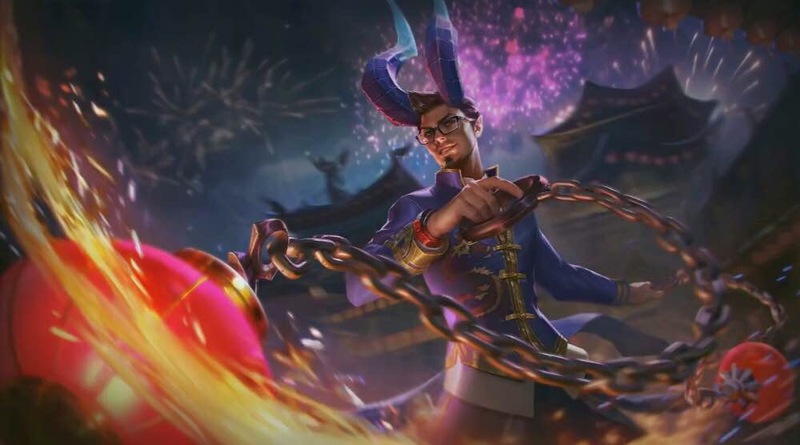 After 5V5 is released, SEMC will focus heavily on quality of life improvements — team communication, Ranking system, progression, toxicity, and the player profile. Vainglory Esports will transition from 3V3 to 5V5. FooJee talked about the current plans. Vainglory8 has been renamed to Vainglory Premier League. The pre-season of VPL will commence April 2018. Season one starts June 2018. Three 5V5 matches were played live, with teams comprised of devs, pro players, community members. If you have three hours to kill, check out the full pre-launch party VOD. Update 3.0 is slated for February 13th. For those that weren’t able to grab a Golden Ticket, save the date!